The Sale is back starting from August 9th to August 12th, 2017 where you can avail heavy discounts up to 80% on Fashion, 40% in mobiles & Accessories, 70% on Home and Kitchen accessories and up to 50% on electronic goods. Also, get additional 15% cashback on app and 10% cash back site wide by using SBI Bank debit and credit cards. Load balance to your Amazon pay balance account and get up to 15% cashback. What is the one thing that comes to your mind when you are looking for shopping? It’s sale, right? Nowadays everyone wants to shop and want to shop for great deals. With new Smartphones with latest android technology, Cameras releasing every other day with great discounts in not only Mobile and electronics category but Fashion, footwear, gift accessories, Kitchenware and many more products than “Amazon” is back with another mid- year sale with heavy discounts and exciting offers. You can avail heavy discounts up to 70% off on all clothing line and footwears, 20% off on Laptops, up to 70% off on watches, Up to 50% off on home appliances and many more exciting Amazon offers are up for grabs under Great Indian Sale. Now get 15% cashback on an app and 10% cashback via SBI Bank Credit or Debit Cards. The discount can be availed only on minimum transaction of Rs.5000/- and the maximum cash back that can be availed is Rs.2000/- per card. The cashback will be credited to customer latest by 20th August 2017. The cashback is also available under EMI only on Citi Bank Credit Cards. Buy this beautiful laptop worth 80900 at just Rs. 55590 and save 25310 on this amazing Laptop. 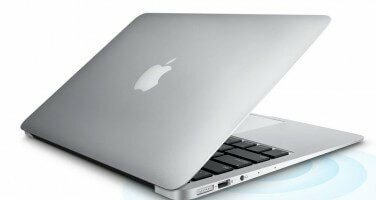 1.6GHz Intel Core i5 processor, 8GB DDR3 RAM, 128GB storage, Mac OS X operating system, 12 hours battery life, 1.4kg laptop. Get this blue colored laptop for Rs.12999 and save 3641 on this Laptop. Get free delivery order now. Intel Celeron N3060 [Intel Celeron Processor N3060 2GB, 1600MHz, DDR3L, 32GB eMMC Storage,11.6-inch HD (1366 x 768) Anti-Glare LED-Backlit Display [HDLCD], Windows 10 Home operating system,10 hours battery life, 1.22kg laptop. Get this beautiful IdeaPad Miix for just Rs.15990. it’s original price being Rs.17500. Buy this one and get free delivery. One day delivery guarantee. 1.92GHz Intel Atom x5-Z8350 processor, 2GB DDR3L RAM, 32GB rpm hard drive, 10.1-inch screen, Integrated Graphics, Windows 10 Home operating system, 10 hours battery life, 0.58kg laptop. For all people who love Photography, this deal is for you as Canon is offering discount up to 8000 rupees on its Canon 700D which is an 18 MP Digital SLR Camera. You can buy this Camera at only 36995 rupees only. 18 megapixel CMOS (APS-C) sensor, 14-bit A/D conversion, Dual lens camera 55-250mm IS II lens, ISO 100-12800 (expandable to H: 25600), EOS full HD movie mode with movie servo. 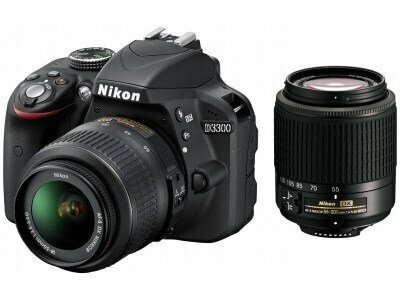 Great Indian sale exclusively offers you this DSLR with 8990 rupees discount at only 23960 rupees. Camera comes with Memory card and The camera Bag. 24.2-megapixel effective sensor without an optical low-pass filter, Full-color RGB metering sensor, Nikon’s scene recognition system, New EXPEED 4 processes engine produces stunning images. Buy 40 inches Sony Bravia with USB connectivity, Built in Woofer and X-reality pro with 18% discount only at the exclusive price of 45990. 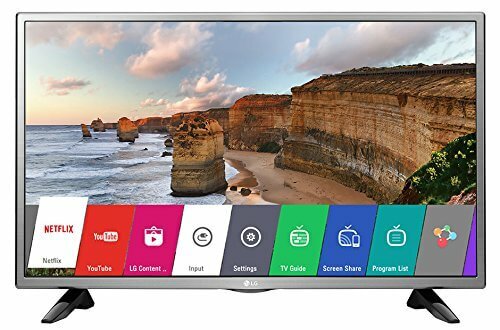 Get 8900 rupees off on LG Smart LED IPS TV with HDMI connectivity, USB Port. You can buy this television exclusively on Amazon’s great Indian sale at just 23999. Get Samsung Galaxy On8 (Gold) worth 15900 at only 13490 from Amazon’s great Indian sale. This Smartphone has 16 GB internal storage which is expandable up to 128 GB, It supports dual sim and has 13 MP primary and 5 MP front facing the camera. 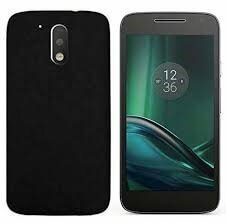 Buy 4th generation Moto G play (Black) and get flat discount of 11%. This 4th generation Smartphone from Motorola is well equipped with Android v6.0.1 marshmallow operating system and is a dual Sim Smartphone with memory expandable up to 128 GB. Get up to 60 % off on men’s clothing line. From shirts, T-shirts, Jeans, Ethnic wears, Indo-westerns. Various top brands like United Colors of Benetton, Puma, ABOF, Adidas, and Allen Solly are offering big exciting discounts for men’s clothing section. Buy slim fit UCB’s men’s polo which is having short sleeves and is made of 100% cotton from Amazon’s great Indian sale at 50% discount. 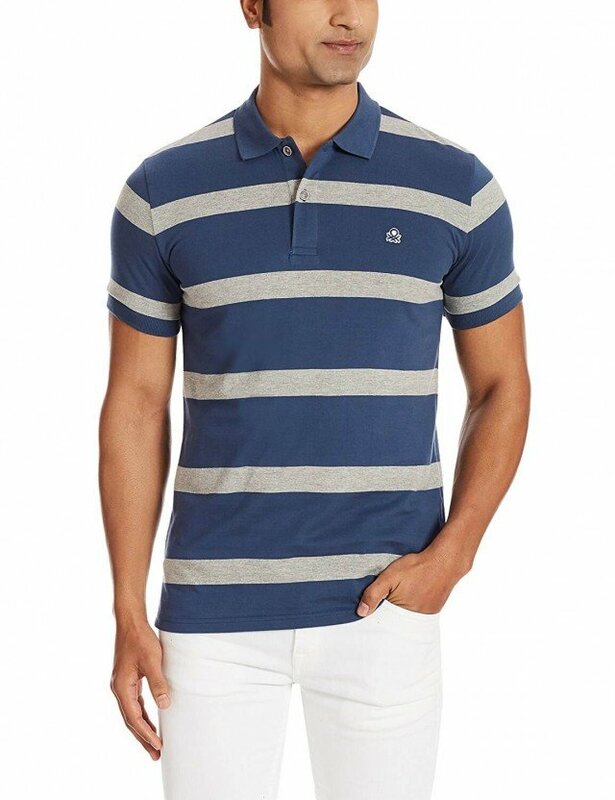 This men’s polo is available in Dark blue and gray color. This Polo shirt is available in two sizes that are Small and medium and offer is for a limited period only so order now! Buy Classic Collar slim fit and long sleeves John players’ formal shirt and get exciting 55% discount on this shirt. This shirt is available in all sizes and you can buy this shirt from Amazon.com at Rs 674 only. Buy Wrangler’s men’s squanders slim fit jeans worth 2895 rupees only at 1158 rupees. The jean is slim fit with zip fly button closure and has only 2% elastane in its cloth as rest 98% is all cotton. This jean is available in all sizes and comes with 1-year cloth warranty. 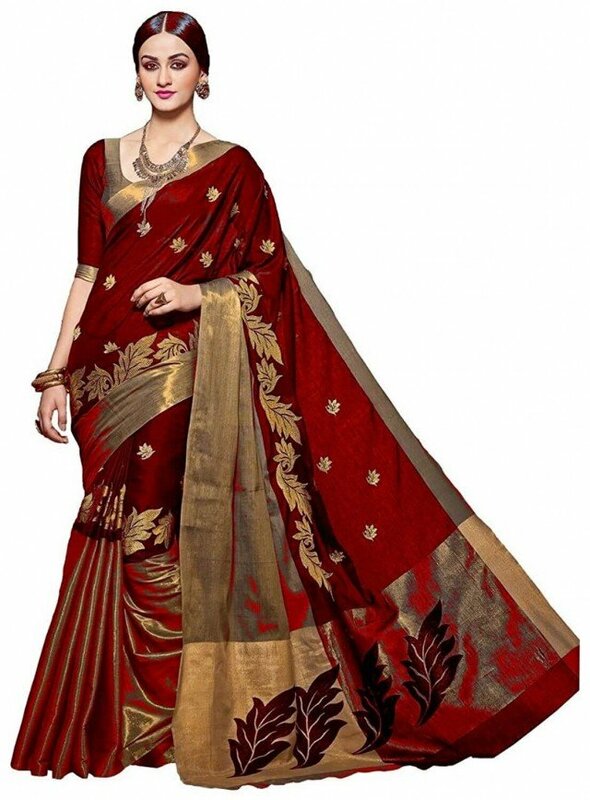 Buy beautifully embroidered soft fabric georgette saree worth 4999 only at rupees 899 under Great Indian sale. The length of Saree is 6.2 meters attached with blouse. Premium Quality Superb Embroidery Saree with Embroidery Border Work Blouse Piece; 100% Genuine Product Only From Vatsla Enterprise, Customer Satisfaction Guaranteed. Save 900 rupees on Biba’s women straight kurta and buy this beautiful kurta at just rupees 899. This kurta is made from Synthetic cloth and is having three-quarter sleeve. This Kurti is available in all sizes. Get discount up to 70% on US Polo women’s button down shirt which is made from 100% of cotton and is sleeveless. This button down shirt is available in all sizes and free return is also valid in this Kurti. Amazon Great Indian Sale has everything to offer and that too at attractive prices and huge discounts. You can shop from fashion to footwear, Home décor to electronics, Mobiles to Laptops everything in this sale. Amazon offers fastest delivery service and its return policy is also very easy and hassle free. So, what are you shopping lovers waiting for? Just open you laptop or desktop and visit Amazon.in or you can also shop using mobile app of Amazon.